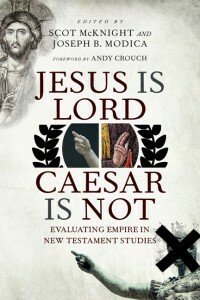 My review of a fascinating collection of essays, Jesus is Lord—Caesar is Not: Exploring Empire in New Testament Studies, is now available online on Reviews in Biblical and Early Christian Studies. 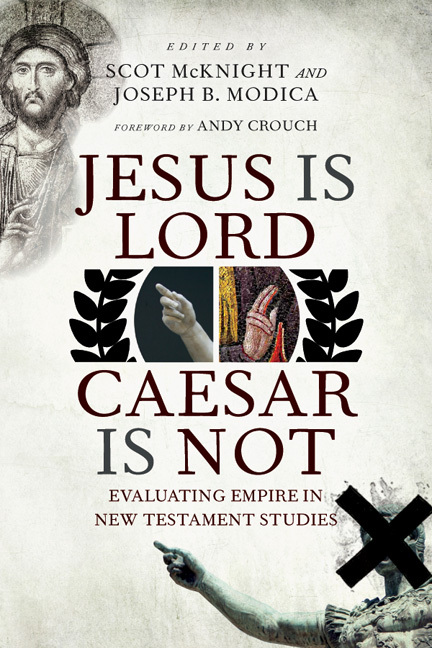 I enjoyed reading this book which makes a valuable and accessible contribution to the debates over the impact of the Roman empire on what the New Testament authors say (especially about Christology) and how they say it. 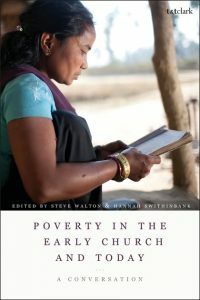 This is a helpful book, and worth reading. 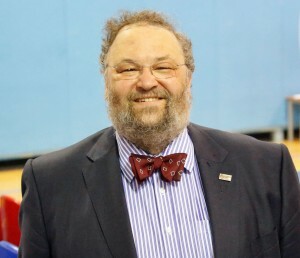 Thanks to Dan Batovici and his colleagues for the chance to review it.